How PTSD can be Treated with Rewind Technique - Anglia Counselling Ltd.
PTSD, or Post Traumatic Stress Disorder, is defined as a condition where individuals suffer mental health issues after having experienced or witnessed a traumatic event. The event could be anything from being in a war zone, witnessing a natural disaster or being assaulted. PTSD can manifest itself in many different ways, with patients usually displaying behaviours that are not typically associated with their personality. Interestingly, unlike what some people believe, PTSD can have an impact on anyone, regardless of whether they are regarded as a “strong” or “weak” person. …the kindest method, I have discovered, for quickly removing (or alleviating) the symptoms of trauma or phobia without continuously exposing the client to the triggers that give rise to panic and heightened emotional states. What is the Rewind Technique? 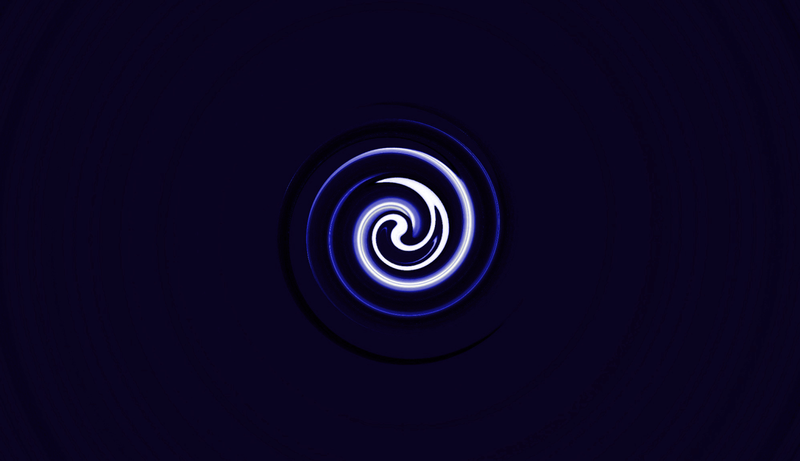 The Rewind Technique involves Quantum Healing Hypnosis Technique, where the brain is accessed in a way that you only experience a couple of times in a day – when you wake up and when you fall asleep. The idea is to guide a client through visualisation in an attempt to find out information about their past; important events, milestones etc. It may sound as though this method is without merit, but unlocking these memories can help both physical and mental conditions, that the person is suffering from, right now. One of the most bizarre, and unexplained, aspects of the QHHT, is how some not only get to glimpse events from a past, but also get a vision of their future. It is hard to explain the science behind how these visions are possible but there are a number of cases where individuals have reported going through such an experience during their sessions. Treating PTSD is never easy, but the Rewind Technique is something that has displayed proven results. Clients understand how they are in a fleeting moment of their life – nothing is set in stone, and even if it may feel as if it is, their life is not over despite the trauma they experienced. If traditional medicine has not helped with your PTSD symptoms, giving this method a try may be the right solution for you.